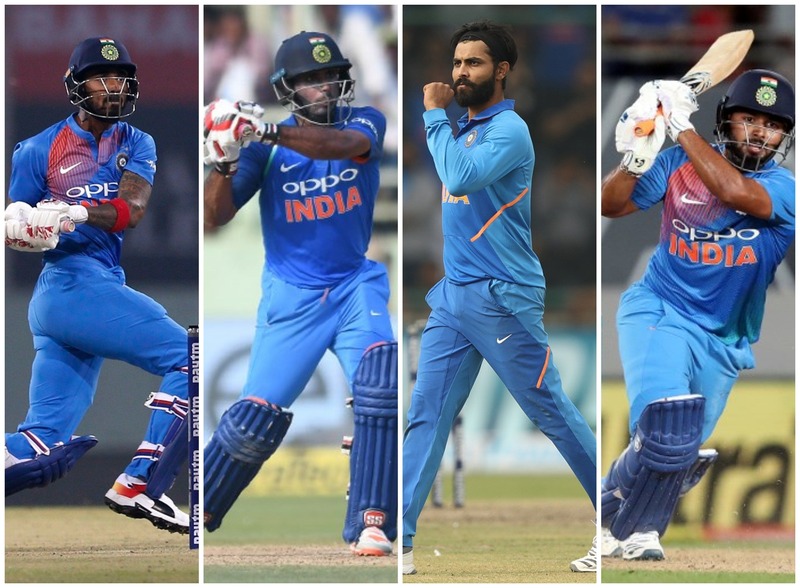 The BCCI selectors will meet inside the corridors of the Wankhede Stadium today to pick the 15 men who will comprise India‘s squad for the 2019 ICC Cricket World Cup. India’s predicted World Cup squad is unlikely to be different from the last ODI pool picked in March. Virat Kohli said earlier this year that IPL performances will not be criteria for World Cup selection, but whether the selectors look at the past three weeks of IPL 2019 remains to be seen. Ahead of today’s selection meet, here are the issues facing the men who matter. 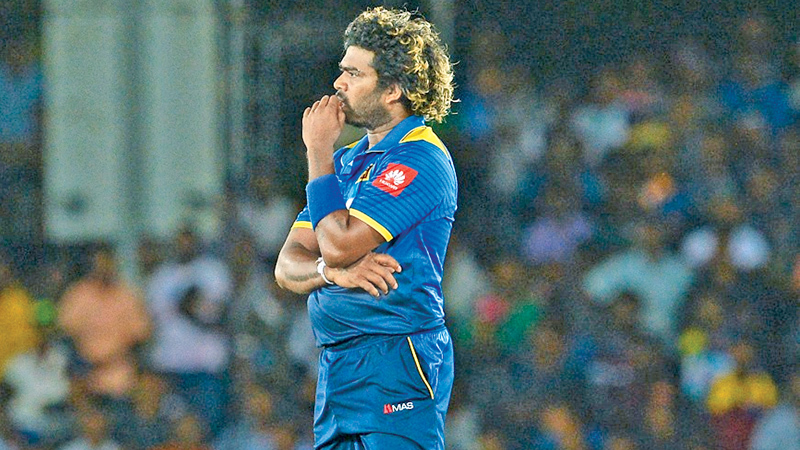 I am venturing bold and proceeding to select fifteen players without the ‘data’ issuing from the trial matches taking place in Sri Lanka. I have taken serious note of Asantha de Mel’s provocative and thoughtful media session and been assisted materially by comments from a pal in Lanka who keeps a close eye on events within the island, but wishes to remain in the background. He will feature in my essay as ‘The Ghost’. PERTH, Australia — Bruce Yardley, who played test cricket for Australia and coached Sri Lanka’s national team, has died after a long struggle with cancer. He was 71. Yardley died Wednesday in a hospital in Western Australia state. 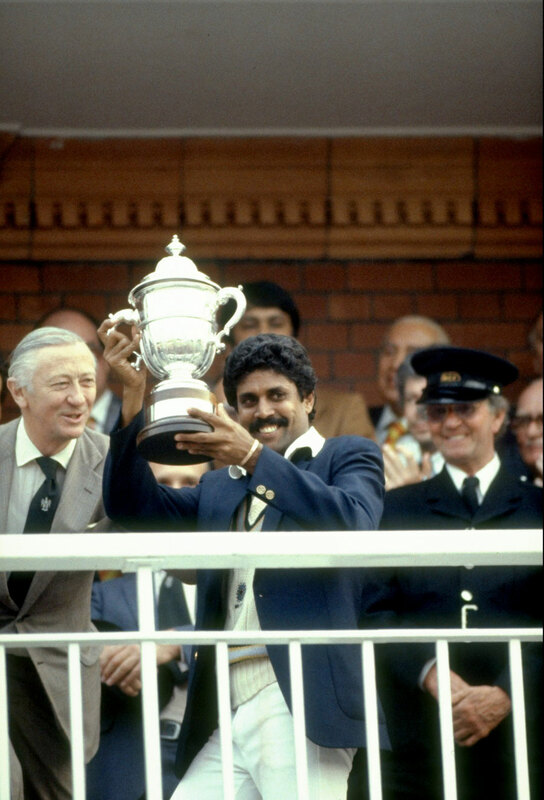 He played 33 tests, starting in 1978 during the split in Australian cricket amid the World Series era, after converting from a medium pacer to off-spin bowling. Read the rest of this entry ? 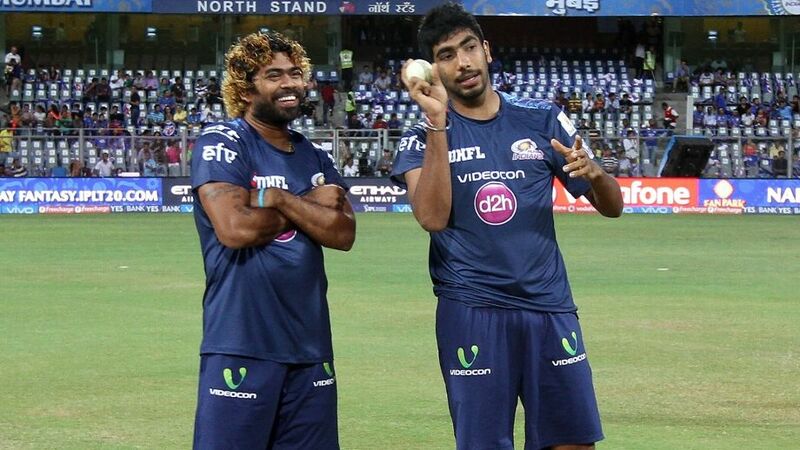 Mali and Boom look like they have emerged from different sporting planets. Mali is chunky, lumbering and slowing down at 35. Boom posts Twitter pictures of his six-pack and, at 25, is a rocket heading into cricket’s stardom stratosphere. Mali has been there and done that, an adoring dad of two, who assiduously ensures that his curls are always gold-tinted. Boom, a bachelor of close crop, neat beard and zero visible tattoos, has said in public that he would rather go bald than do that. 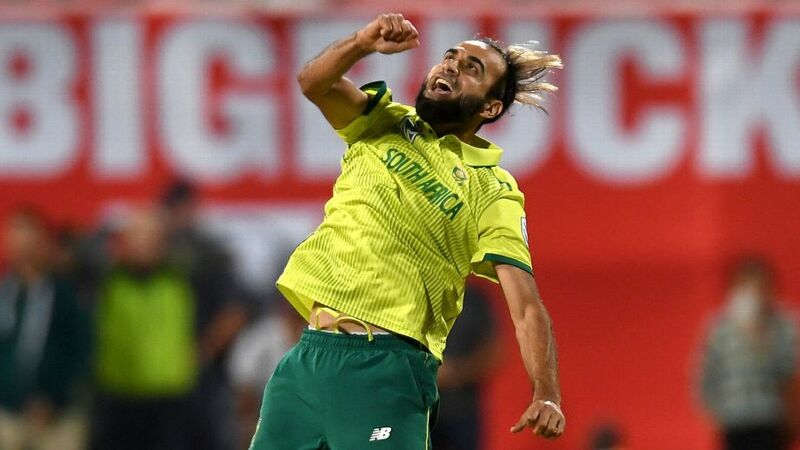 Sri Lanka’s spinners squeezed and throttled and tugged down the opposition run rate in defence of a modest score, but it was the best slow bowler on show – Imran Tahir – who saw South Africa through a tense Super Over situation, and suggested that whatever his team-mates are like, he is capable of keeping his cool in tough circumstances. 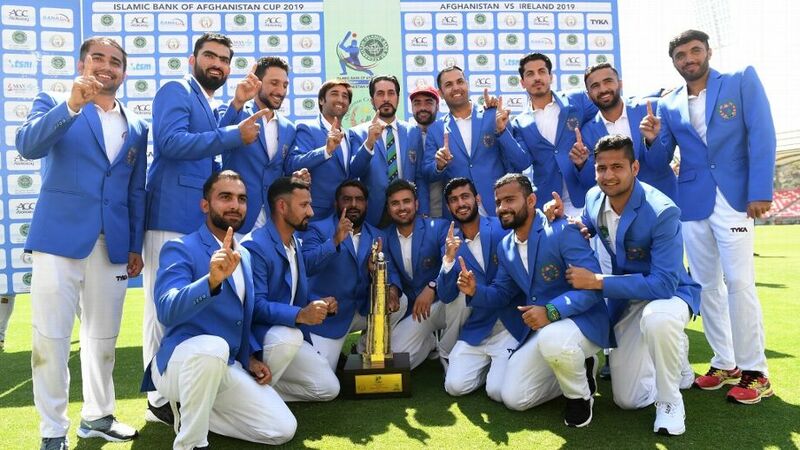 Afghanistan’s cricket team claimed their first Test win on Monday, beating Ireland by seven wickets inside four days. Rahmat Shah, who made 76, and Ihsanullah Janat with an unbeaten 65 put on 139 for the second wicket as they chased down 147 to win the match played in Dehradun.. It was Afghanistan’s second Test outing after making their five-day debut last year when they lost to India inside two days in Bangalore. Ireland have also played two Tests. 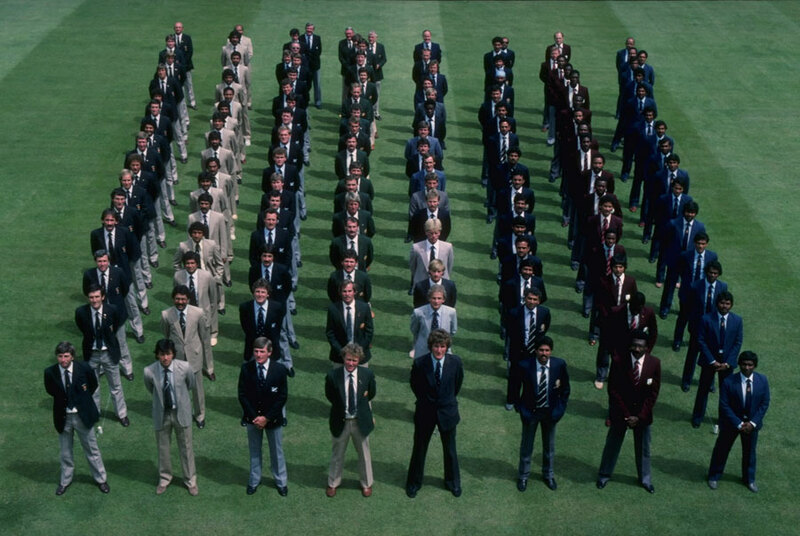 You are currently browsing the archives for the cricketing icons category.